Fotografije dana: 5. septembar 2016. 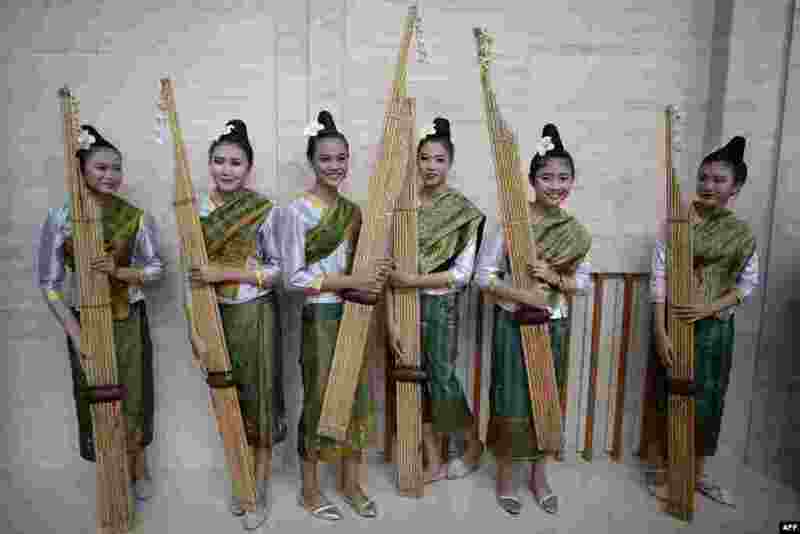 1 Performers are seen with the Khean instrument after their rehearsal at the National Convention Centre (NCC) in Vientiane, Laos, for the 28th Association of Southeast Asian Nations (ASEAN) Summit. 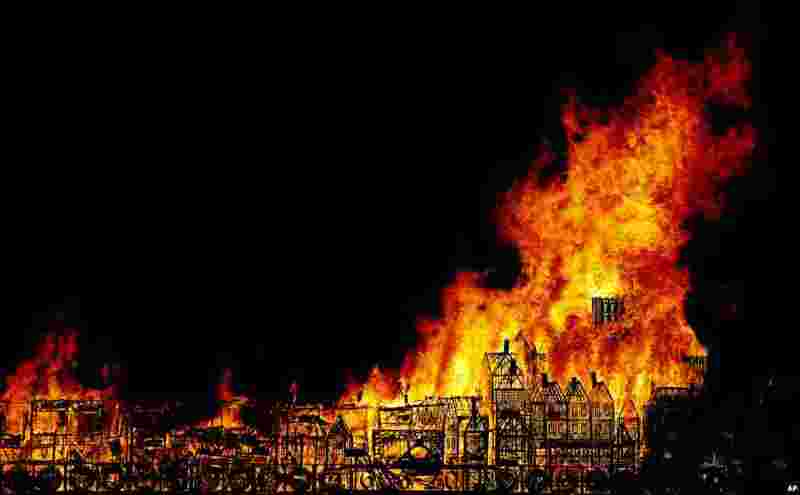 2 A 120-meter-long sculpture of the 17th-century London skyline is set alight in a retelling of the story of the Great Fire of London in 1666, Sept. 4, 2016. 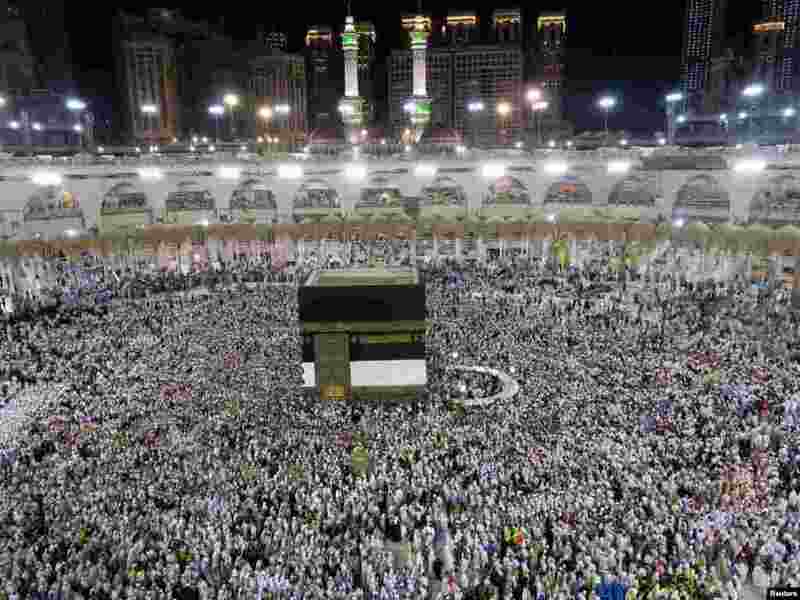 3 Muslim pilgrims circle the Kaaba at the Grand Mosque in Mecca, Saudi Arabia, Sept. 4, 2016. 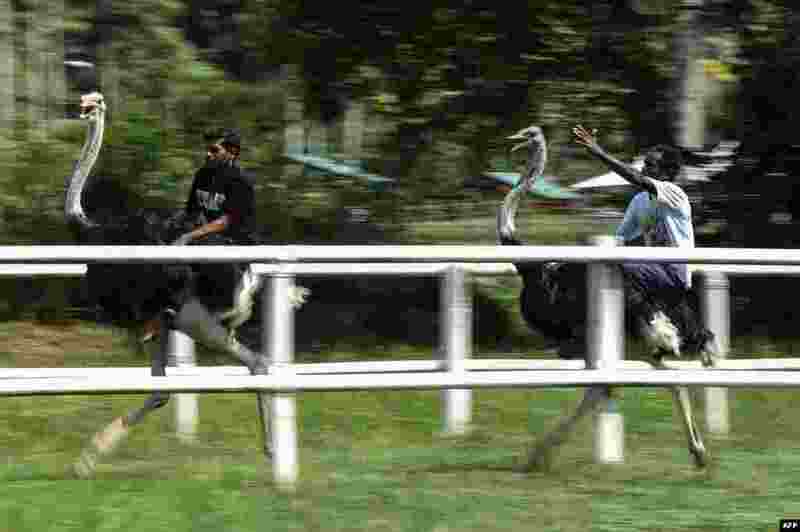 4 Keepers ride on the back of ostriches at the Jelita Ostrich Farm in Seremban, outside Kuala Lumpur, Malaysia.